The Scioto Foundation is pleased to announce the establishment of the Garrett Houston Memorial Scholarship Fund, created in memory of Houston by his parents Shawn and Monica Houston. 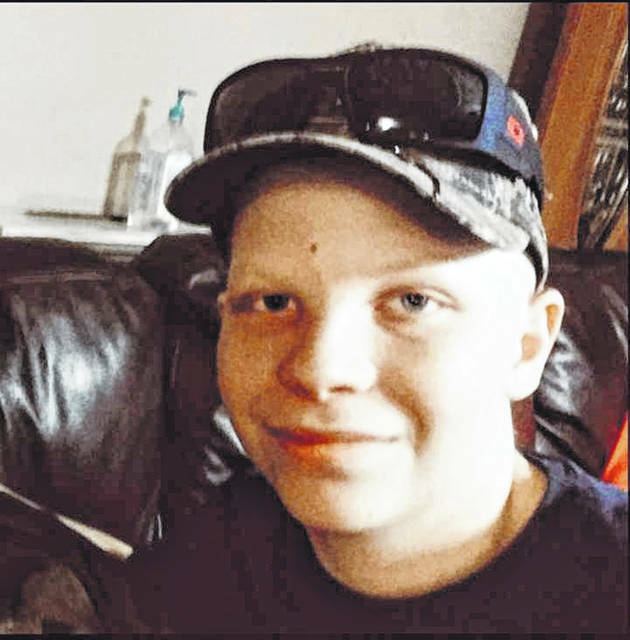 Houston was a student at South Webster High School who passed away on March 4, 2016 at the age of 15 from acute myeloid leukemia. To be eligible for the Garrett Houston Memorial Scholarship, applicants must be graduating seniors from South Webster High School. Preferences will be given to students who participate in sports and 4-H and love the outdoors. Students who are pursuing any kind of post-secondary education will qualify to apply for the scholarship. The Scioto Foundation’s volunteer scholarship committee, in concert with the grantors, will make annual selections for the scholarship on behalf of the Scioto Foundation’s Board of Governors. 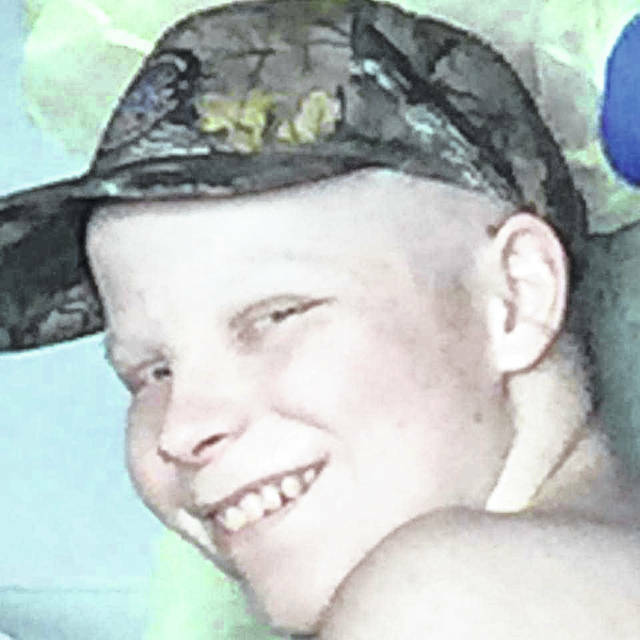 Houston, who would have graduated this spring, was a happy young man who wanted everyone else to be happy, according to his stepmother, Monica Houston. “Garrett rarely complained about being ill,” his stepmother continued. “He loved to scare people, including me and the doctors and nurses who took care of him at Children’s Hospital. To entertain himself, he often got them with ‘Silly String’. “That’s why we have set up the scholarship in his name – to pay back all those kindnesses,” said Houston. Additions to the Garrett Houston Scholarship Fund may be made by friends, family and supporters in the form of gifts of cash, securities or property at any time. Further information about the Garrett Houston Scholarship Fund or other planned giving opportunities may be obtained by contacting Kim Cutlip or Patty Tennant at the Scioto Foundation office, (740) 354-4612 or by visiting the SF website at www.sciotofoundation.org.